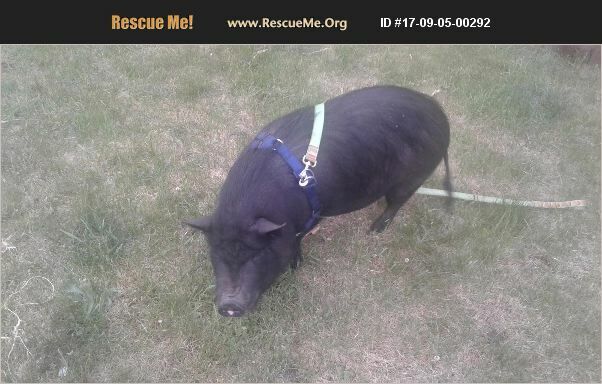 Michigan Farm Animal Rescue View other Farm Animals for adoption. small Black male pot belly pig. Three years old he is potty trained and prefers to go outside. Lenny is a great pig for a single woman or a couple with no small children or other pets he has become dominant and is going after our children on and off. Lenny is loved very much but needs to find a forever home with no small children or dogs. We are probably going to euthanize him this week so please someone adopt him so we do not have to make this decision.